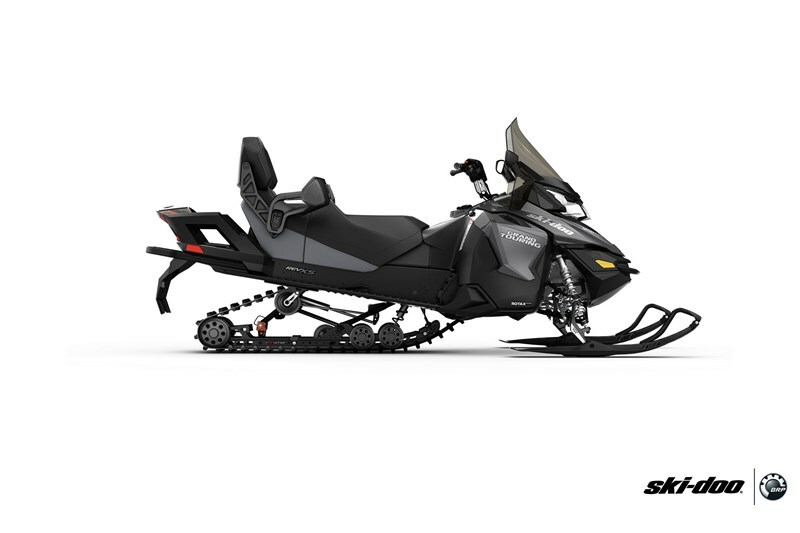 A comfortable sled built for the long haul, especially with the rMotion rear suspension and RAS 2 front suspension. 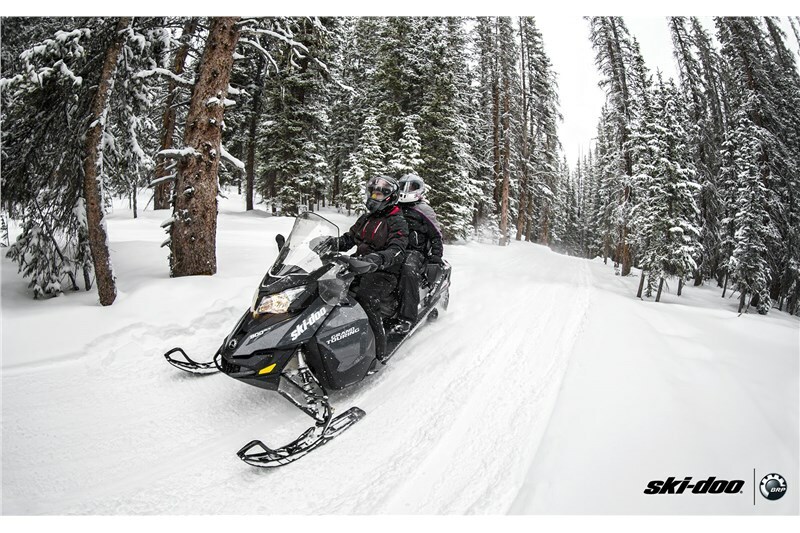 Featuring incredibly fuel-efficient engines, loads of features and plenty of room for a passenger and all your gear. 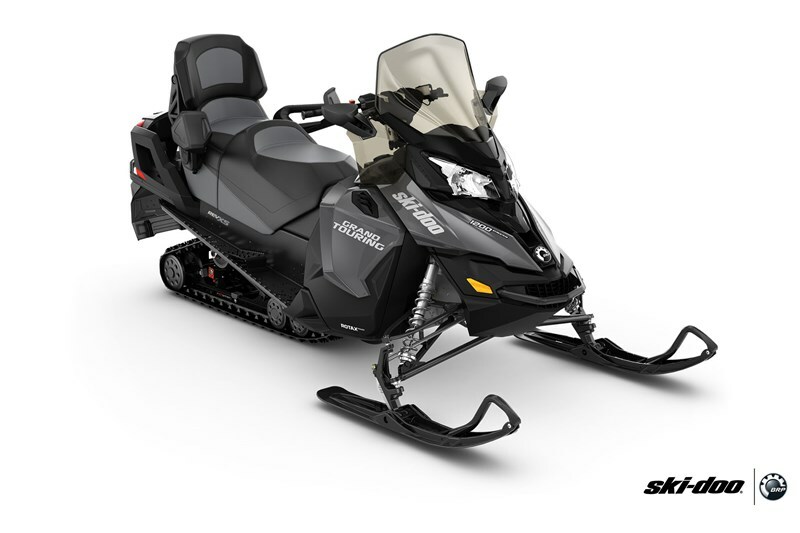 Especially with the 900 ACE engine, the LE package is a showcase for clean, quiet and customizable snowmobiles. 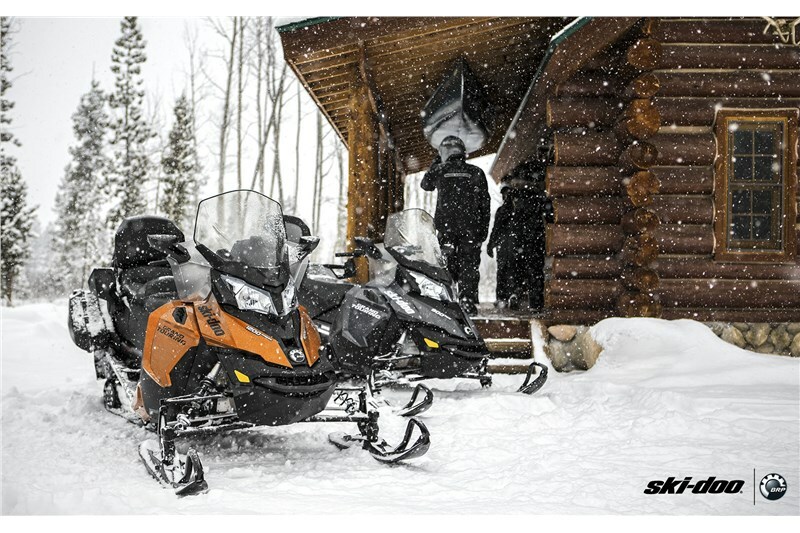 A thermoformed, single-piece design offers exceptional wind protection while remaining flexible when boondocking through the trees.